Youth Federation for World Peace organized a free health camp and recreational program for earthquake victims in Kavre district, Nepal. 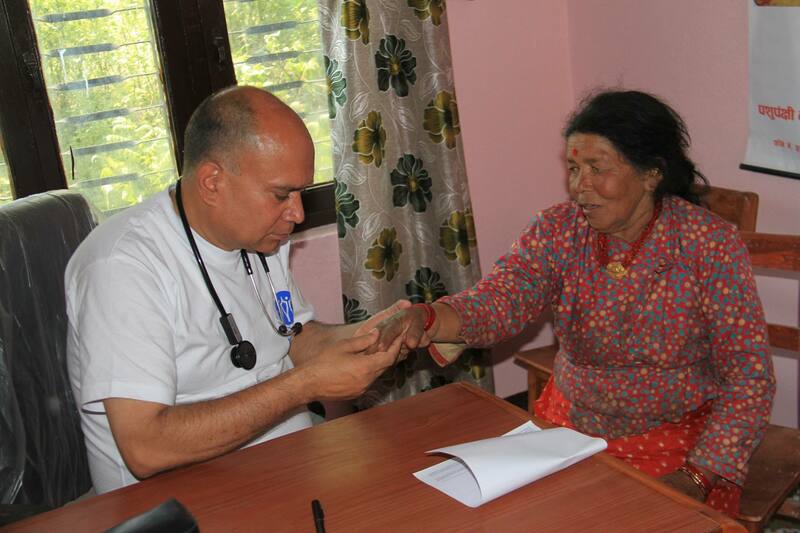 Eight doctors specialized in different areas provided their service for 350 victims and local people. Parliamentarians, popular artist Mr. Ananda Karki and Ms. indira Joshi, Ambassadors for Peace and Youth Ambassadors for Peace showed their solidarity for rebuilding nation. Thanks to Mr. Prakash Babu Thapa, president of YFWP Nepal for organizing and YFWP Japan for sponsoring the health camp. Previous story Welcome to America, True Mother!